Count on professional-quality documents. 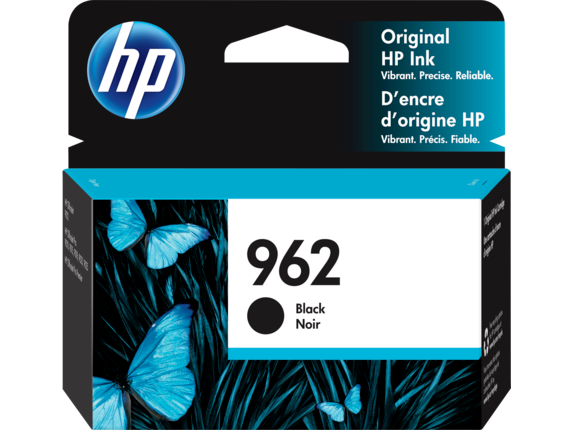 Original HP ink cartridges provide impressive reliability for dependable performance, reliable page yields, and durable results. Print business documents that combine vibrant colors and sharp black text. 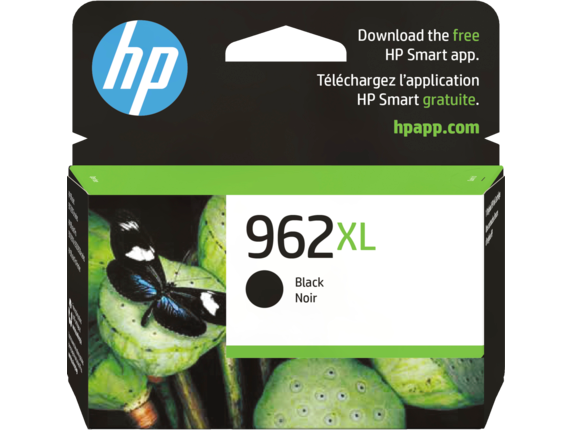 Tested in HP OfficeJet Pro 9020 Printer. Average continuous composite (cyan/magenta/yellow) yield based on ISO/IEC 24711 or HP testing methodology and continuous printing. Actual yield varies considerably based on content of printed pages and other factors. For details, see http://www.hp.com/go/learnaboutsupplies. 1 Based on HP internal testing and Wilhelm Imaging Research Dark Storage Statement. See http://www. hp.com/go/printpermanence. 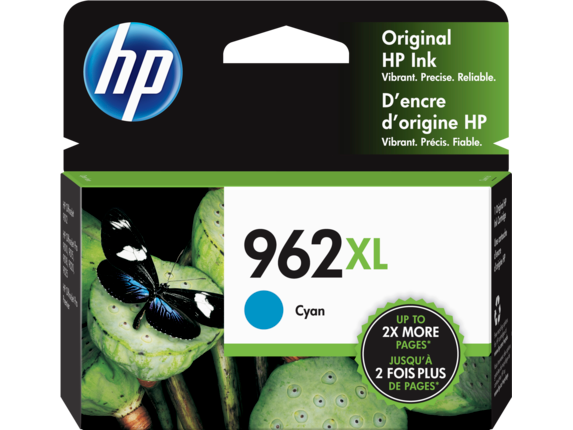 2 Based on cartridge yields for HP 962XL ink cartridges compared with HP 962 standard ink cartridges. For more information, see http://www.hp.com/go/learnaboutsupplies. 3 Requires the HP Smart app download. For details on local printing requirements see http://www.hp.com/go/mobileprinting. 4 HP Planet Partners Program availability varies. For more information, see http://www.visit hp.com/recycle. Tested in HP OfficeJet Pro 9020 Printer. Average based on ISO/IEC 24711 or HP testing methodology and continuous printing. Actual yield varies considerably based on content of printed pages and other factors. For details, see http://www.hp.com/go/learnaboutsupplies. 1 Based on HP internal testing and Wilhelm Imaging Research Dark Storage Statement. See http://www. 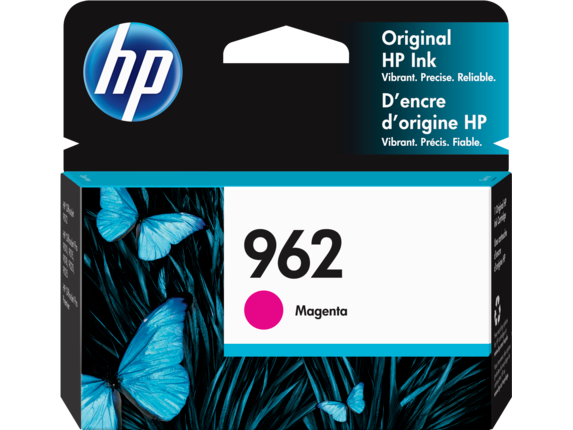 hp.com/go/printpermanence. 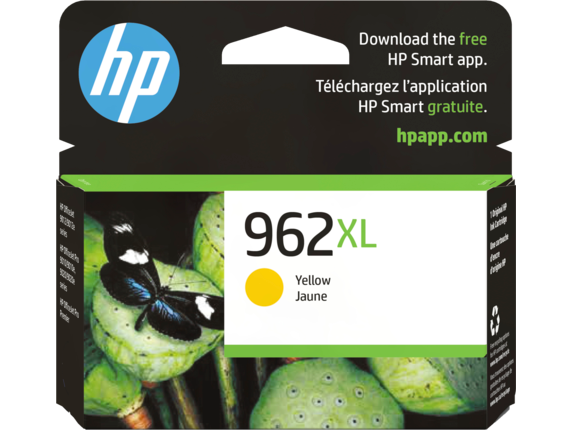 2 Based on cartridge yields for HP 962XL ink cartridges compared with HP 962 standard ink cartridges. For more information, see http://www.hp.com/go/learnaboutsupplies. 3 Requires the HP Smart app download. For details on local printing requirements see http://www.hp.com/go/mobileprinting. 4 HP Planet Partners Program availability varies. For more information, see http://www.visit hp.com/recycle. 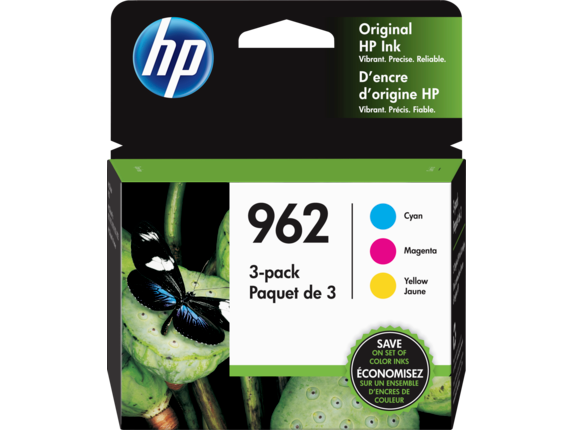 5 Compared with individual HP ink cartridges. Based on estimated U.S. street price. Actual retail pricing may vary.